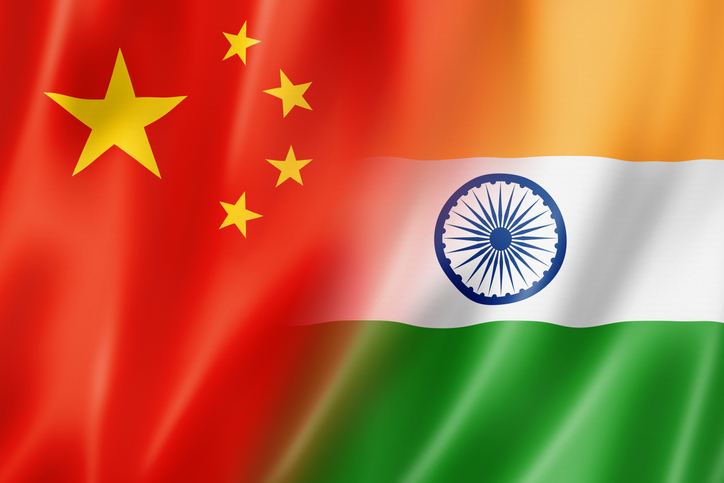 The Indian and Chinese economies are destined to dominate commerce in our region. But which will be the stronger and more enduring in its growth? China has a big head start, but India is a democracy, and that matters -- there is not a single advanced economy that is not a democracy. What is the connection between democracy and economic development? Dr Sam Wylie is a Principal Fellow of the Melbourne Business School, an Associate Professor of the University of Melbourne and a Director of Windlestone Education. Dr Wylie’s research and consulting is focused on corporate finance, wealth management, banking and the GFC. Dr Wylie has worked with many global and Australian firms including Merrill Lynch, BHP, AustralianSuper, Franklin Templeton, NAB, ANZ, AMP, UOB, Resource Capital Fund, CSR, Leightons and many others. His commentary appears regularly in the Australian Financial Review and on national radio and television and he is the author of a newsletter. Dr Wylie was an Assistant Professor at the Tuck School of Business at Dartmouth in New Hampshire from 1997-2004. He obtained his PhD from the London Business School. From 1986-1992 Dr Wylie was an Intelligence Officer with the Australian Security Intelligence Organisation. He is married and has three teenage children.